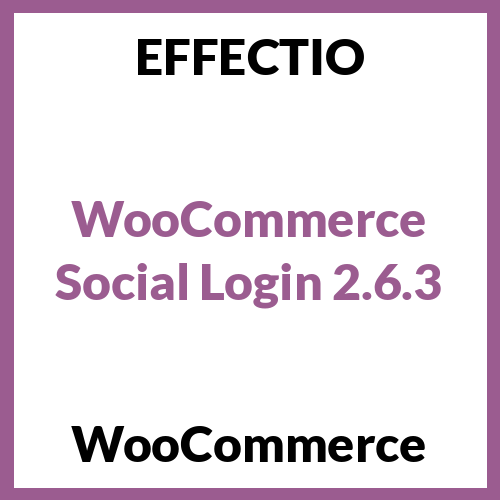 WooCommerce Social Login makes it possible for your clients to connect their shop accounts with a social media account. More than this, customer will no longer have to remember the username or password they have used for logging in. To continue, they can use their favourite social network to create an account for your site. This plugin helps you make account access and checkout seamless, increasing your conversion rate and improving the sales. Therefore, your customers will have an effortless checkout experience every time they visit. 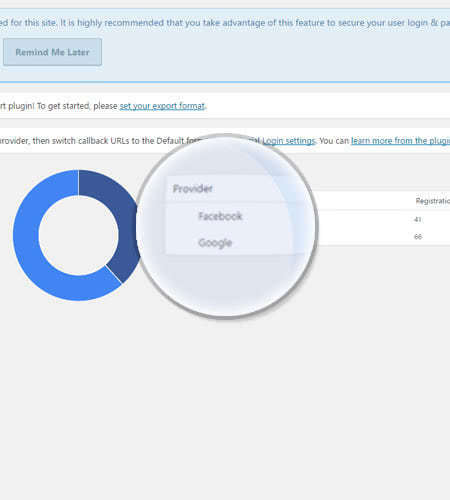 You can now tight up the leaks in your conversion funnel. As a result, you will increase your conversion rate and improve your sales. More than this, when a customer visits your site, they can check out as guests. 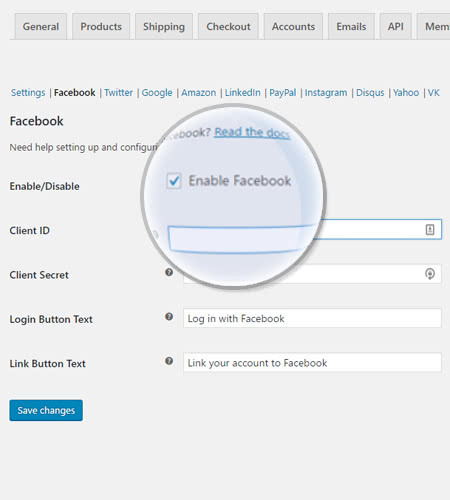 Returning customers can log into your site with only one click if they have linked a social profile. Hence, they don’t need to remember passwords or usernames to log into your site. The extension makes this process as easy and secure as possible. You can connect your account with 10 different social networks for faster purchase in the future. 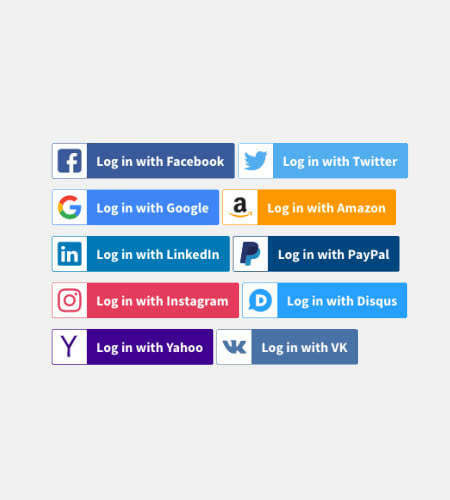 You just have to enable the Social Login Buttons. Here you can monitor how your customers sign in on your eCommerce site. This can be very helpful in figuring out which networks are worth keeping. 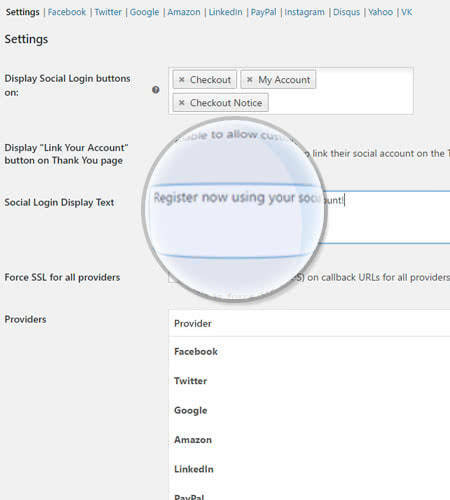 You can easily manage where to display the Social Login buttons. In addition, you can write down a personalized text for your customers. Also, you will be able to see general status of the providers. In the General Settings Panel, enable or disable each social media network. You can link the button to your social media account and display a personalized text on it.